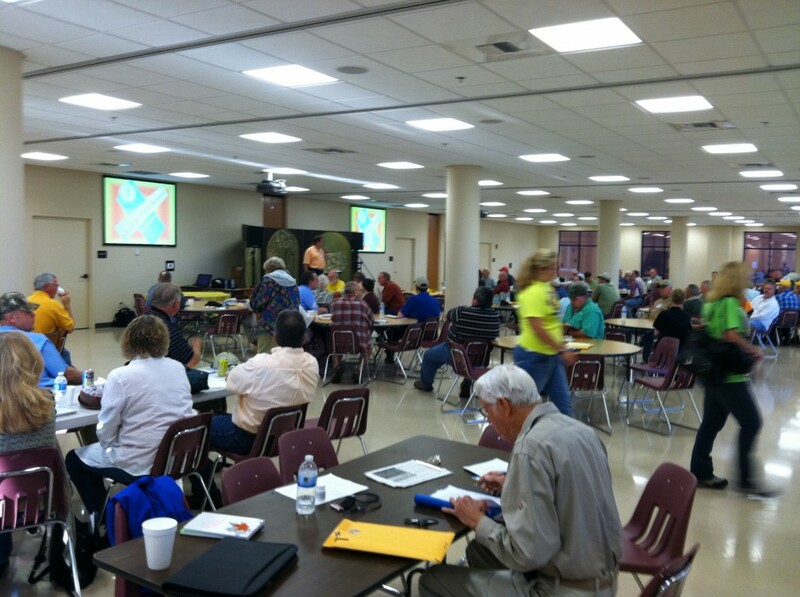 Thank you for the presentations at the Alabama Beekeepers meeting. It was the first time I had attended one of these, I just started beekeeping and joined this year. I enjoyed your presentations and appreciate your posting them online. Dear Randall, welcome to beekeeping. The first few years are the most confusing and the most enjoyable. Thanks for coming to the sessions and I look forward to communicating with you in the future. For the first time I was able to make the Alabama Beekeepers meeting. I enjoyed it very much. I was very impressed with the speakers and the topics. My favorite class was the class that you gave on “Keeping Bees without Chemicals”. I am one of those bee keepers that doesn’t believe in using chemicals in the hive. However, after your talk I have been very perplexed on the subject and I am actually now thinking about using chemicals in my hives. I am sure that was perhaps not the goal of the class. I guess the thing that gets me the most however, is how come the Africanized bee is able to propagate and live in the wild? And if they are able to live without chemicals why can’t apis mellifera do the same? Have we made mellifera so docile that they can’t defend themselves? Are africanized bees susceptible to mites? If not is it possible to cross breed some of those traits back into apis mellifera? Is anyone studying the Africanized bee to compare the differences? Mr. Perry, you make a good point(s) on several subjects. It was not my intent to encourage anyone to use chemicals in our hives (or not use chemicals). Chemical use/non-use has become a very personal beekeeping decision. My effort was to explain why chemical use (even the early use of some very toxic materials) was started and how we have now evolved to this point of soft chemical use, mechanical use (screened bottom boards), or no treatment at all. Increasingly, chemical use – of nearly any type – is unsettling. Yet, I routinely use chemicals to help maintain my heath. So chemical use is okay for me, but not for my bees? For sure, some of the early materials have hurt bees and have resulted in wax residues and should never be used again, but work on safer, softer chemicals continues. Some beekeepers are opposed to any chemical use (organic beekeeping). Okay with me. Other beekeepers use softer chemicals when necessary (sustainable beekeepers) and okay with me. Still others, frequently commercial beekeepers, use a chemical concert on a routine basis. So long as label instructions are followed, that is okay with me. The Varroa/chemical/non-chemical topic is evolving. Beekeepers’ philosophy is evolving. Every day, pre-varroa beekeepers are passing while new post-varroa beekeepers are coming to the craft. So opinions on Varroa control are evolving. On this subject, one size does not fit all. Yes the AHB does seem to be more Varroa resistant that our managed bees. It is probably related to the shorter worker bee development time (about 19 days). However, the AHB has many undesirable traits that would require excruciating research before being released to the average beekeeper. Additionally, the AHB does not spread with impunity. Is it Varroa predation that restricts rapid colonization of new areas? So, if I could hazard a guess, the AHB research involvement could have future implications, but certainly all other more traditional pathways should be explored first. Indeed, the AHB has not finished occupying its potential range. We should not do anything unintentional that aids them in that colonization. Thanks for staying in touch and for commenting. The “no-chemical” talk I gave is a frustrating topic for me. That was only the second time I have used that presentation. Not a clear subject. Thanks for your thoughts on it. That is a difficult presentation for me. I have not posted it. Maybe someone esle has. However, I seem to have posted the opposite extreme – the increasing use of pesticides in the US beekeeping industry is a: http://www.mediafire.com/view/?3s2dpfx7xonhrfe In some way, maybe that could be useful. Sorry.